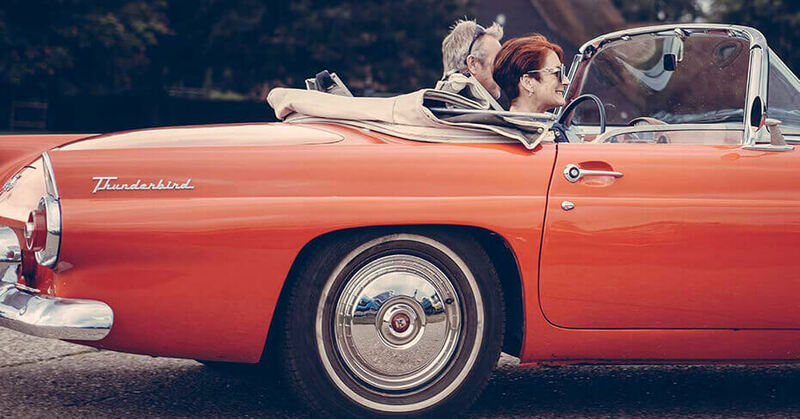 If you’re a senior who’s still driving, you need auto insurance. It’s easy to stay with a provider you’ve had for years, but that doesn’t always mean you’re getting the best rate. Here are five ways you can make sure you’re saving as much as possible on car insurance. You might think you’re already paying a low auto insurance rate, but many seniors qualify for discounts they didn’t know they could get. Tools like help seniors compare quotes from multiple insurers, allowing you to shop around for the best deals. Based on your age and other factors, you may qualify for additional discounts. Fill out a simple form and the site will automatically provide multiple quotes. is an efficient way to save on insurance without the hassle. Many seniors tend to drive less, especially if they don’t need to commute every day. Some insurance providers will offer discounts to drivers who don’t put a lot of mileage on their cars. Keep track of how many miles you drive per year and be sure to ask your provider if you qualify for a low-mileage discount when shopping for a policy. Regardless of whether you qualify for low mileage discounts, other discounts may be available to you. Some companies offer discounts to drivers who have a record of safe driving. Other companies offer discounts for drivers who are veterans or who are affiliated with certain organizations. Just be sure to ask each provider what their policies are! Most states use your credit history when setting your premiums. Studies have demonstrated correlation between how people handle their finances and how they handle claims history. Drivers with good or poor credit could pay anywhere from $70 to $1,500 more in insurance premiums than drivers with excellent credit, depending on the state. If your car is an older model, you probably don’t need to maintain the same level of coverage as you would on a newer car. The need to insure against damage to a car decreases as the car’s value depreciates. If the value of your car is low, consider whether you need to add this coverage to your policy. Learn more ways to save on your auto insurance. is a premier funds referral service which allows consumers to quickly and effortlessly request insurance quotes from reputable local agencies. does not provide insurance plans directly to consumers nor do we represent any specific providers. connects consumers to advertisers and insurance agencies only after we've gathered certain criteria from you. Please note the lowest listed rates may not be available from all companies listed. Your rates may vary based on your coverage limits, deductibles, driving records, type of vehicle, location and other variables.